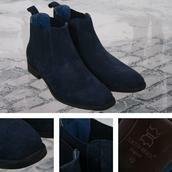 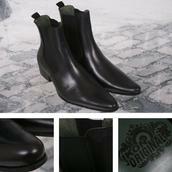 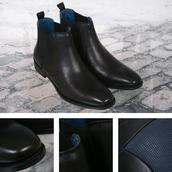 Sly is a smart new Chelsea boot from Ikon Originals. Features a pointed toe, twin elasticated sides and pull on tab to the rear making it easy to pull on and off. 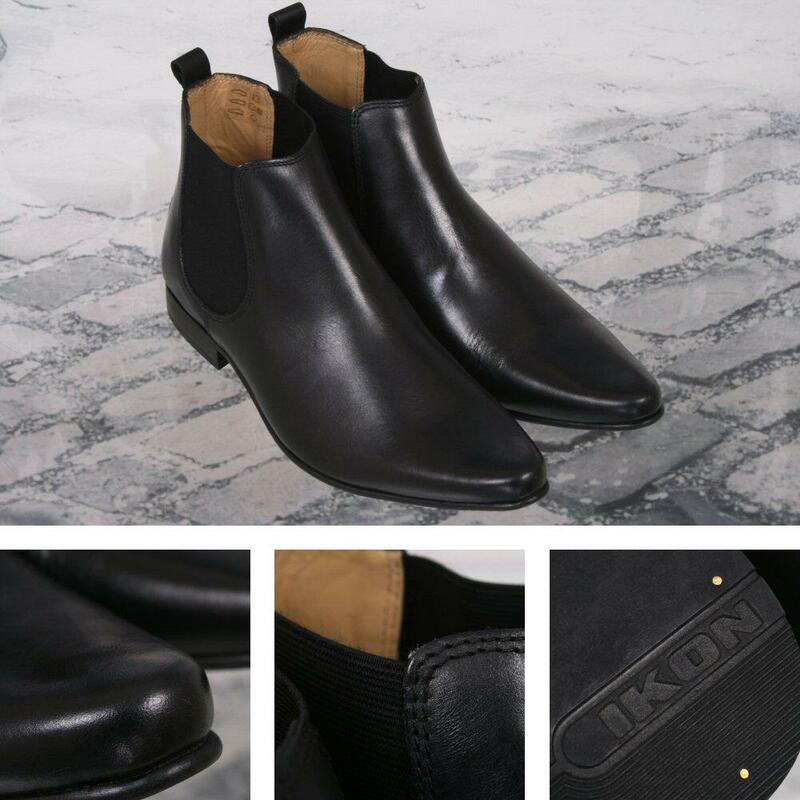 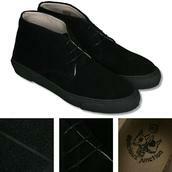 A luxurious leather lining and smooth leather upper make this a great ankle boot at a great price.